Nina Simone’s music can be listened to at any hour of the day. Her music is capable of combining jazz, soul, classical, R&B, blues, folk and even gospel. Aside from her vocal instrument, these unique combinations are what makes Simone’s music so timeless. How many artists can do that today (and without computer technology)? What got them dancing in the 1950s gets me up in the morning and dancing at night. Fun Fact: Nina Simone’s real name was Eunice Kathleen Waymon? 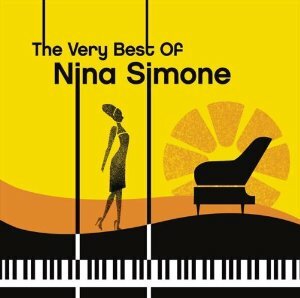 Gallery | This entry was posted in Albums Worth Listening To and tagged Nina Simone, The Very Best of Nina Simone. Bookmark the permalink.